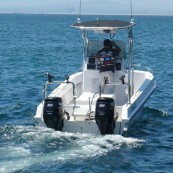 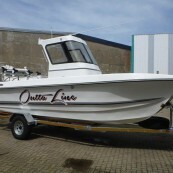 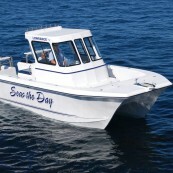 Atlantic Suzuki will customize your new sports fisher to your requirements. 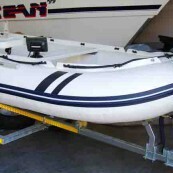 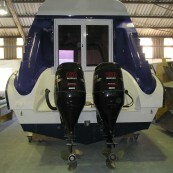 Browse our catalogue for the latest models of Buttcat, Supreme Craft and Lee Cat boats. 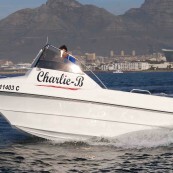 We have been involved in many custom commercial projects including watertaxi’s, high speed cargo carriers, shark cage diving boats and others.